Foundations | AWC Builders Ltd. 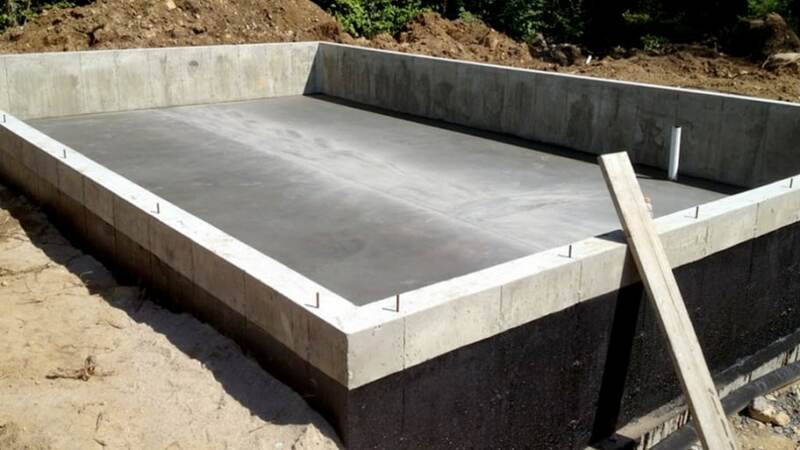 Poured walls have a compressive and flexural strength several times that of block and far beyond the required safety factor. 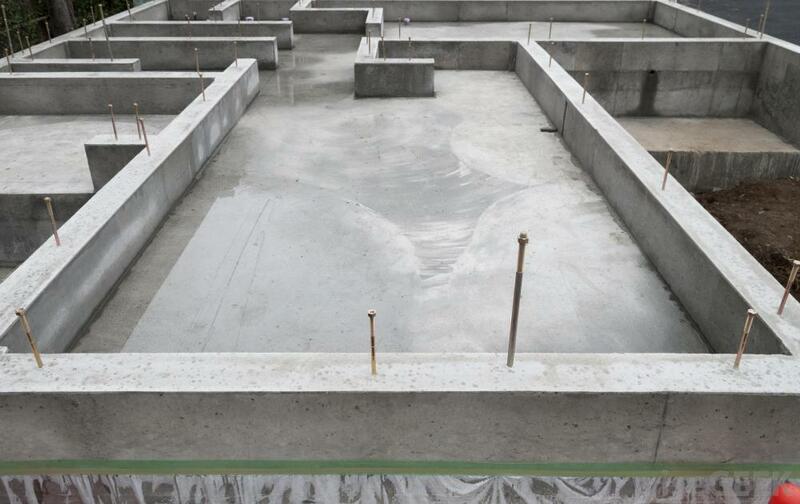 The increased strength, density, and joint-free construction of poured walls dramatically reduce basement water problems. A water-tight basement means less call backs for the builder or developer… less warranty problems. Solid wall construction affords at least twice as much protection against fire as hollow core concrete block. Poured wall techniques are adaptable to most home designs and offer the choice of either brick or smooth finishes. Poured wall construction is virtually maintenance free.